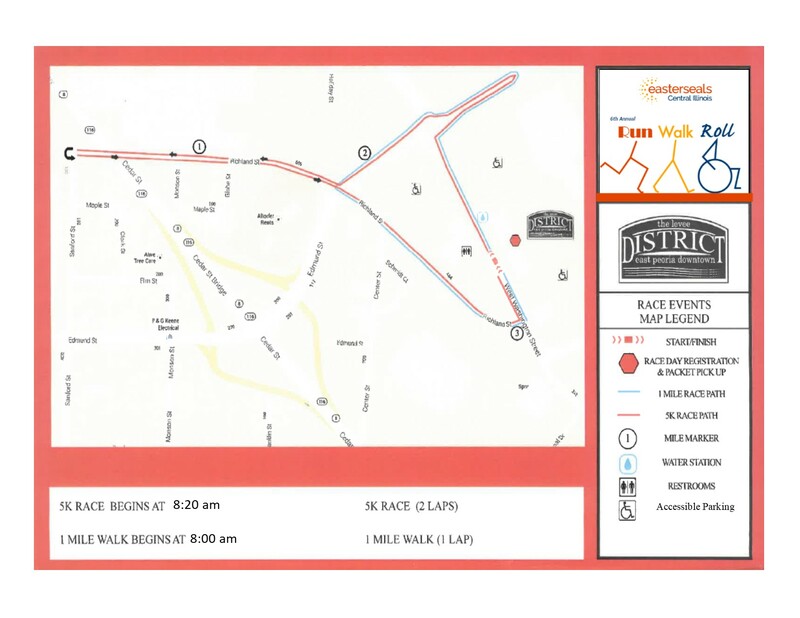 Run the 2019 Easterseals Run, Walk, and Roll! 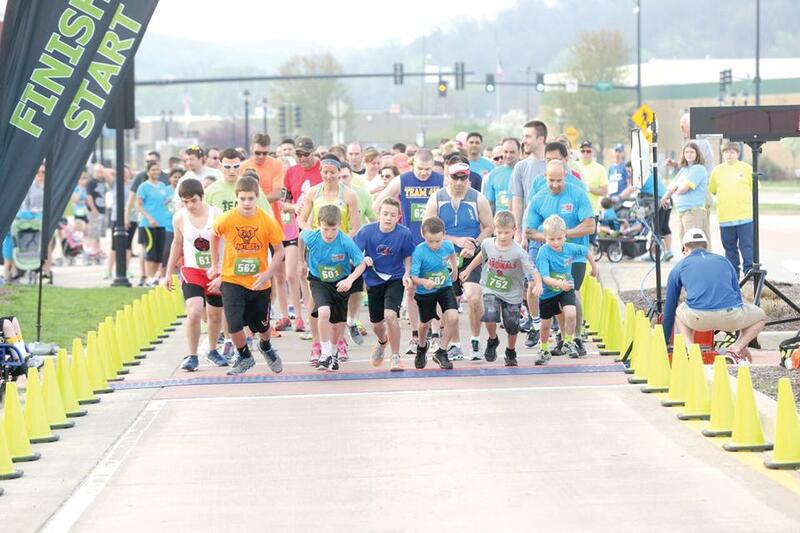 Join us in East Peoria on Saturday, April 20, 2019 at 8am for this fundraising event. -1-Mile walk start time: Promptly at 8 a.m.
-5K start time: 8:20 a.m. If you missed packet pick up today, there will be day of packet pickup beginning around 7am. -There will be an awards for top 3 male and top 3 female finishers for the 5k. We love our furry friends, however there will be no pets allowed at the race unless they are service animals. Packet Pick Up will be from 11am to 6pm at RC Outfitters (Running Central) on Friday, April 19.